SoundCloud also has a TON of Space Dandy songs and remixes. Watch Space Dandy on Adult Swim. 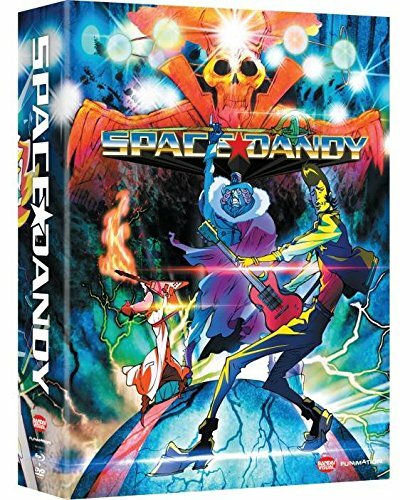 Watch Space Dandy on cruncyroll. Watch Space Dandy on Hulu.